I’m back! 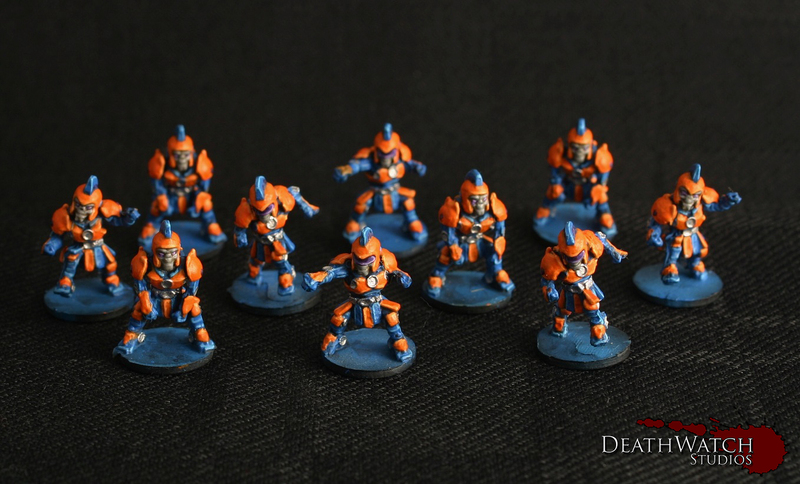 After a wee break from hobby things in general I’ve jumped back in with getting some of the Dreadball stuff sitting about unpainted finished and the first thing I wanted to do was my Zee team, the Irn Bruisers! 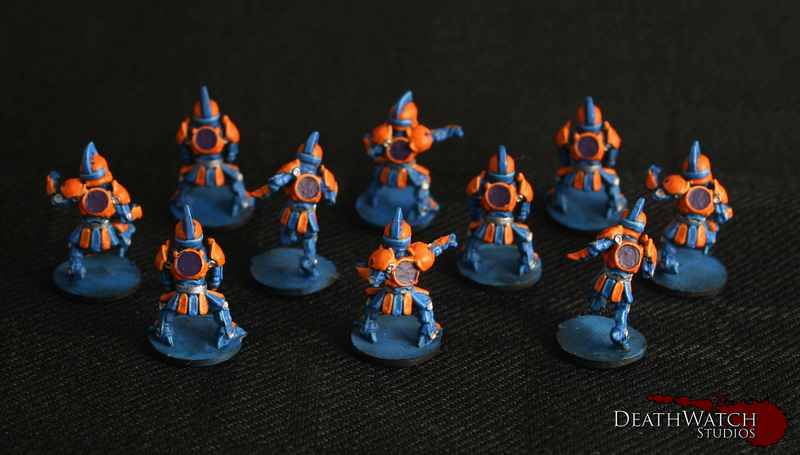 ← DeathWatch Studios – On Holiday!